Nintendo is reportedly working on a smaller version of the Switch console. This report comes from a Japanese news source. The report also claims that the new console will be cheaper than the current Switch. Not much has been revealed about this new console. But the reports claim that Nintendo has already started collaborating with developers and suppliers. And the company has informed them that the new console could be out this year. 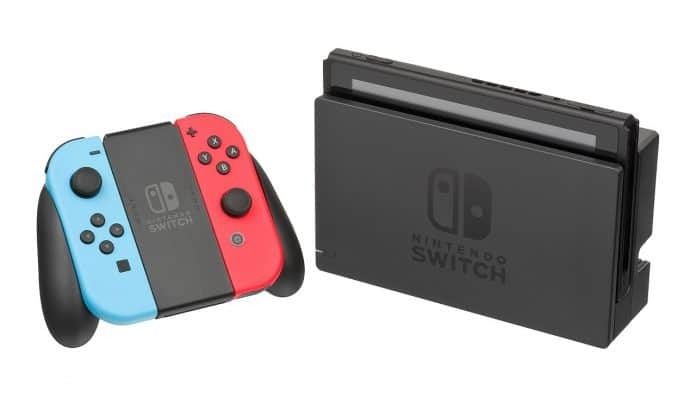 This new console will basically be a reduced version of the Nintendo Switch. 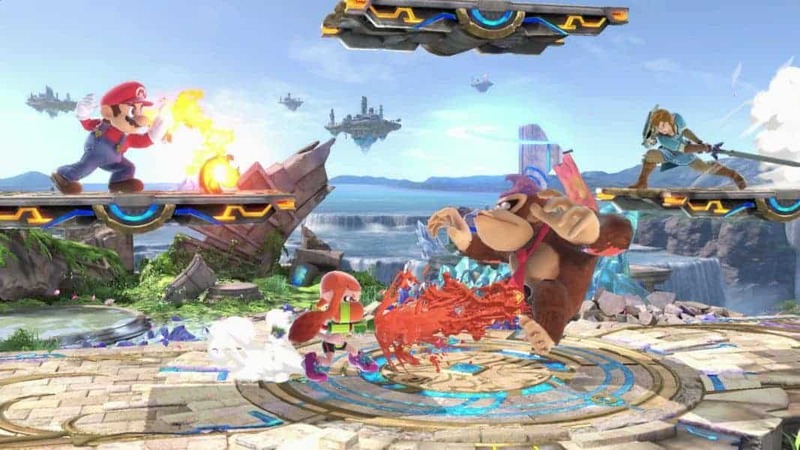 Although none of these reports have been confirmed by Nintendo, we can still speculate the changes they could introduce. For instance, the reports have claimed that this new console will be focusing on portability. So one might expect Nintendo to remove the console dock and/or the cartridge slot. Removing the cartridge slot wouldn’t really be that big an issue since Nintendo is gradually promoting downloadable content via its new online service. Another important change according to the reports will be in the price of this new console. Nintendo has been doing well with the Switch sales. But the $300 retail price has been a big issue for many potential buyers. According to these reports, the new console will be cheaper than Switch. Finally, the report also claims that Nintendo is planning on launching a new service. This service would be focused on “game enthusiasts willing to pay more”. This could pretty much be anything, but our guess is a bigger classic games subscription like with the Virtual Console that came with the Wii and the Wii U consoles. Nintendo had a superb holiday season. The company recently reported its best ever quarter in terms of Switch sales. Between the months of October and December Nintendo reportedly sold 9.31 million Switch consoles. This is 30 percent better than its sales during the same period last year. However, despite the strong holiday sales, the company has decided to cut its sales forecast short. Nintendo had estimated a sale of 20 million consoles this financial year (which ends in April). 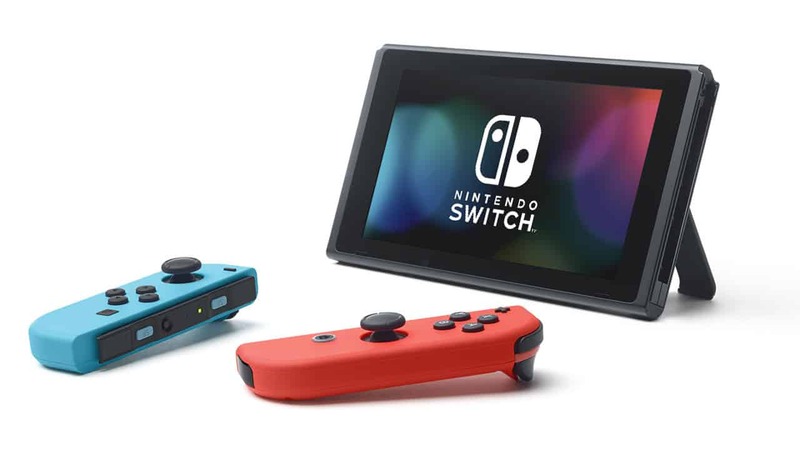 As of now, it has sold 14.49 million units of Switch and won’t certainly be meeting the 20 million mark in 2 months. The company has revised its forecast down to 17 million units, which seems more appropriate. Nintendo has already sold over 32.27 million units of the Switch consoles since its launch in Mar 2017. Popular franchises like Pokémon and Super Mario continue to be big sellers for the Japanese company. For instance, the game Pokémon: Let’s Go reportedly sold 12.08 million copies during this holiday season. Another game Super Mario Party sold 5.3 million copies during the same period. And if you have a Nintendo Switch and planning to buy a case to protect your console, here is our list to make your job easier. Previous articleIntel appoints a new CEO: what can we expect from Intel’s future?